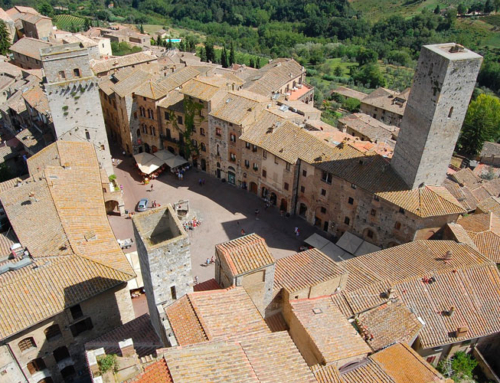 The beautiful countryside surrounding San Gimignano hosts some very talented organic producer, operating in wine production without the use of added chemicals. 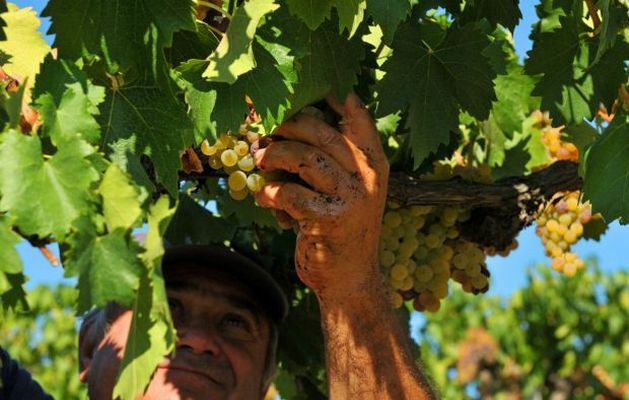 This is very important, specially for the local white Vernaccia wine, allowing to appreciate at best the armonic smell of the wine and is complex but light taste. An organic food farm is also included in the tour.